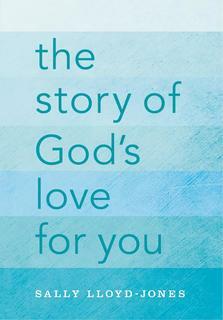 One person is at the heart of every story found in the Bible. 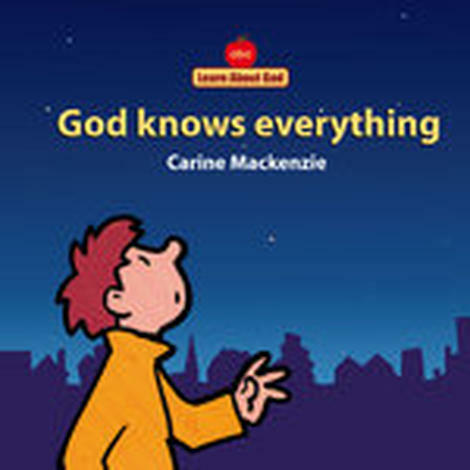 One man is the centre of God’s entire redemption plan. 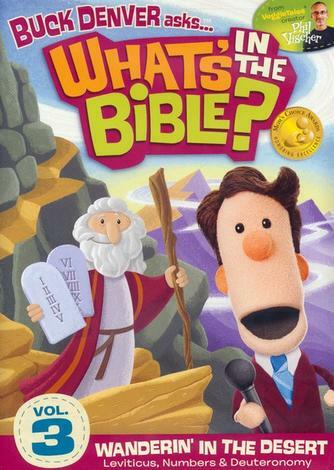 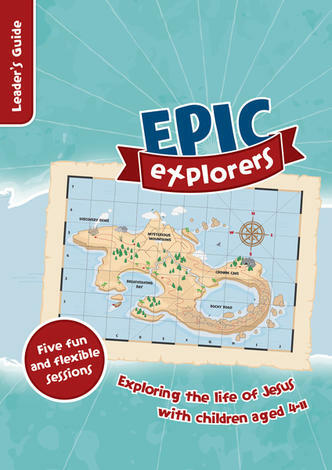 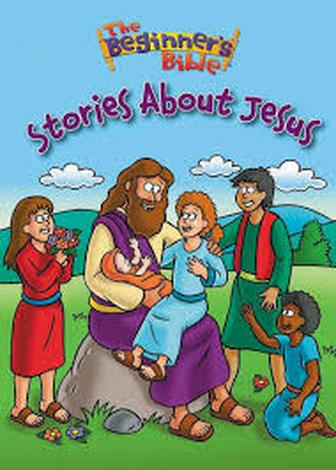 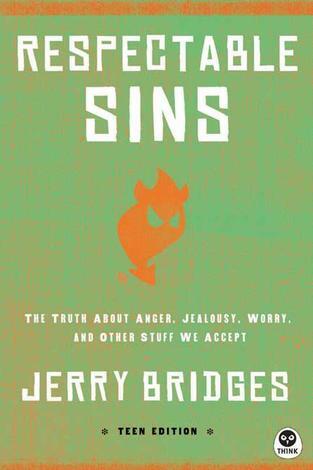 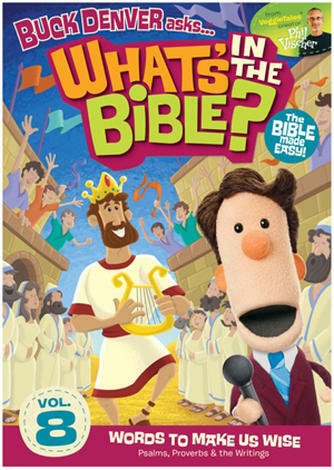 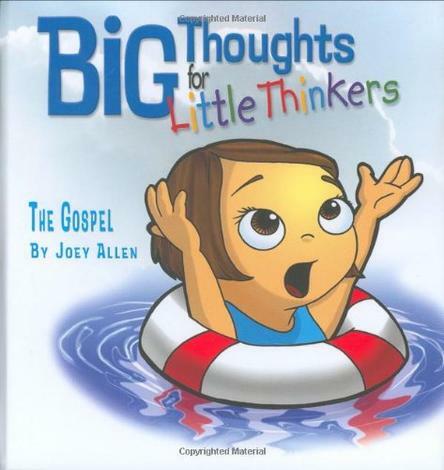 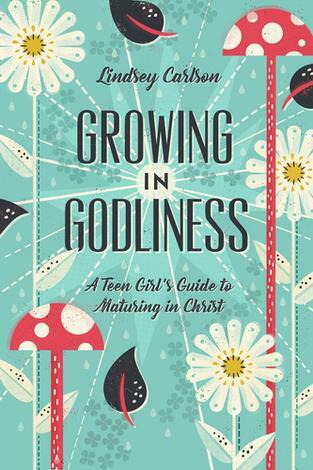 This trade adaptation of Sally Lloyd–Jones’ best–selling Jesus Storybook Bible explores the connections and wonders of how one giant love for humanity pointed to one small baby who would grow up to be the one perfect person who would make things right again for everyone. 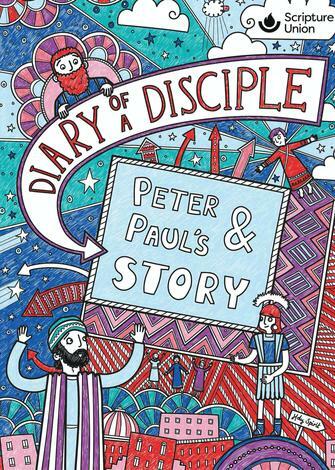 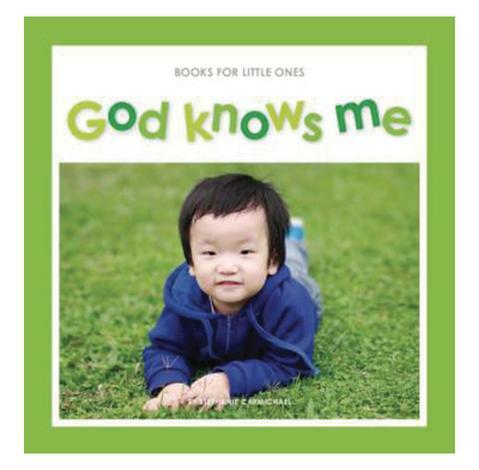 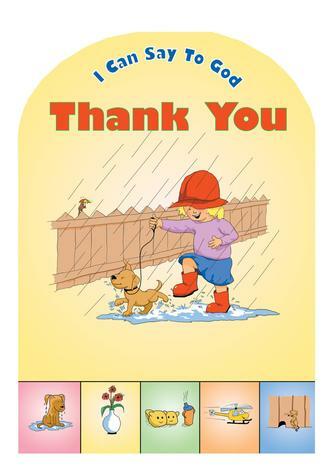 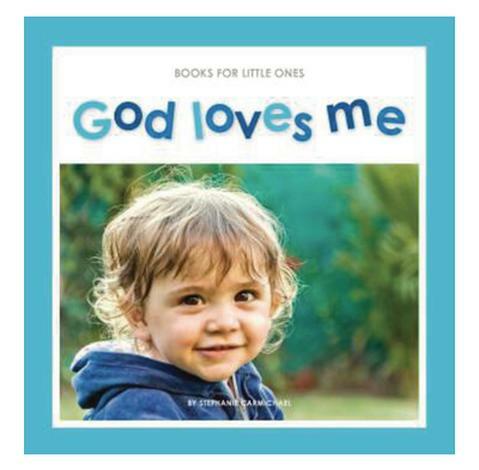 The Story of God’s Love for You features a new, never–before–seen image from award–winning illustrator Jago, as well as a two–colour interior that is ideal for any age ready to encounter an amazing, Never Stopping, Never Giving Up, Unbreaking, Always and Forever Love.